Energized by a building expansion project and an upcoming centennial anniversary, the Newark Museum was seeking to dramatically raise its profile to one of national and international significance. With increased awareness surrounding their 100-year anniversary, it was the perfect moment to raise the Museum’s overall visibility and engage current and new audiences. 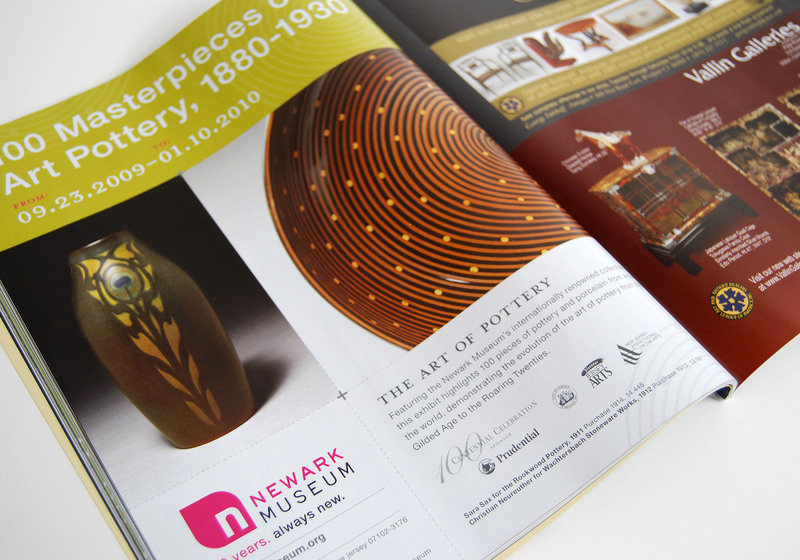 To achieve this goal, The Museum hired Minelli to develop a brand strategy and design and implement a distinct visual identity. 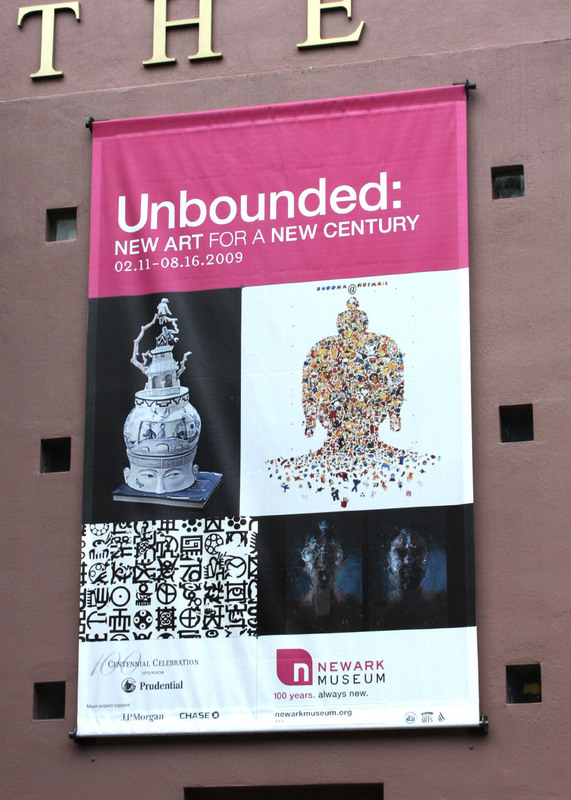 Through interviews, questionnaires and observation, we gained a better sense of the truly unique experiences the Newark Museum created for their visitors. By curating exhibits that reflect the rich diversity of their audiences, the Museum provides opportunities for people to encounter art and science in one space. This insight served as the central component of a verbal and visual storytelling system that communicates the intensely personal journeys experienced by museum visitors.